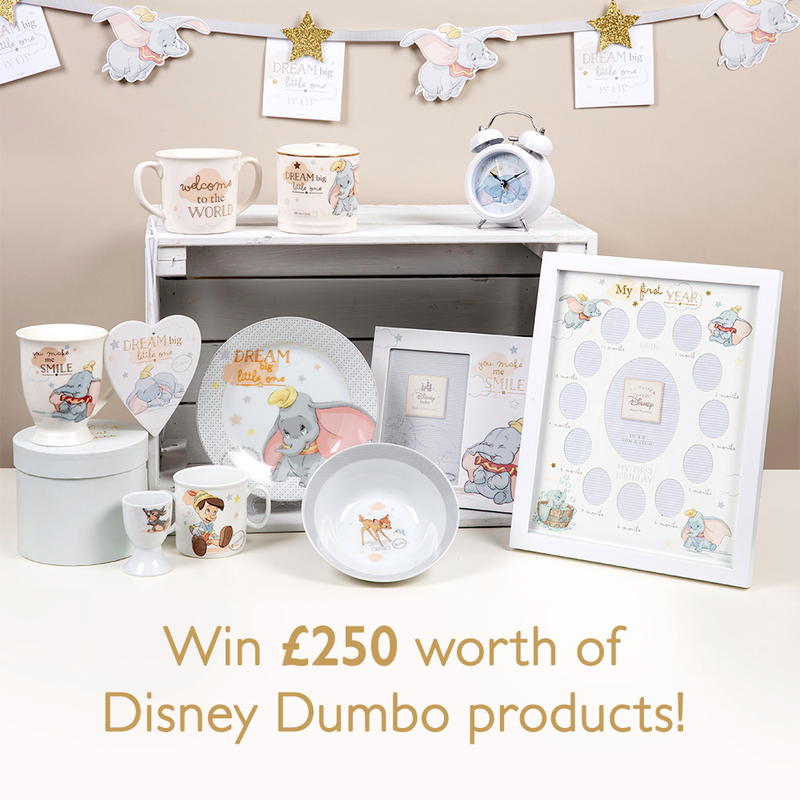 Following the much-anticipated release of Tim Burton’s live action remake of the Disney classic Dumbo, WIDDOP and Co. is giving our customers the chance to get their hands on over £250 worth of Disney Dumbo products! Llamas Replace Unicorns As No. 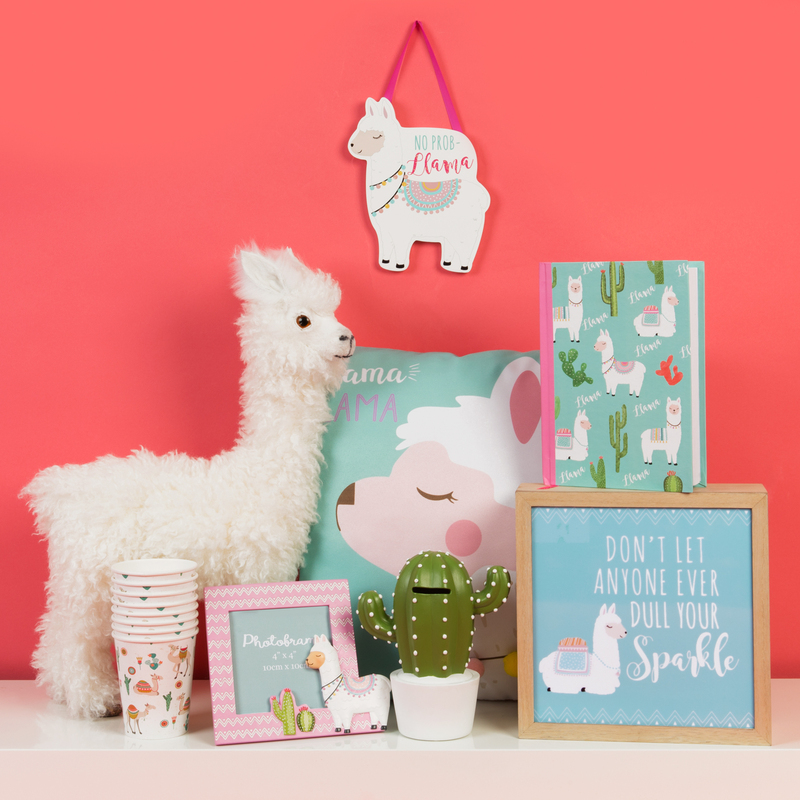 1 Trend – LLAMA LOVIN ON SALE NOW! Get your Llama Lovin gifts while stock lasts. On sale NOW and ready to ship. 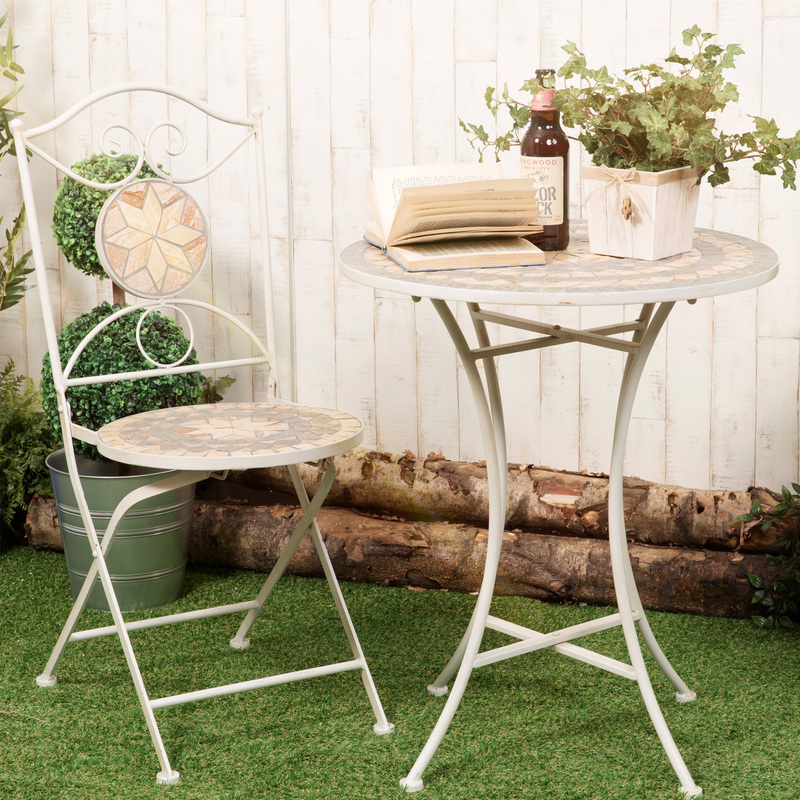 With stock available across all lines WIDDOP is poised to provide garden centres and home stores with all the key products you need to cash in on the imminent surge in demand for garden accessories for the Spring and Summer seasons. WIDDOP are on the lookout for the most magnificent and creative display of our Mother’s Day product. Up for grabs is a haul of £100 worth of best-selling Hotchpotch Luxe 18th and 21st birthday lines. 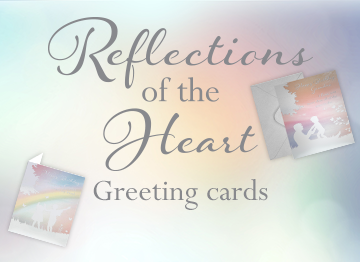 From Birthdays to Weddings and even condolences the Reflections of the Heart cards are the perfect way to send a heartfelt message to a loved one for any occasion.